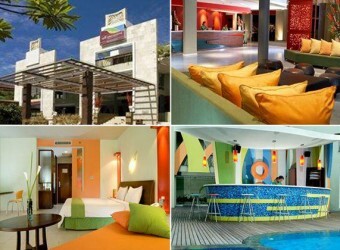 Bali Hotel All Seasons Resort Legian was opened in Legian of Bali in September, 2005. The environment is quiet, in entering at Legian street to a straight road towards the shore. There are hair dryer, television, Cable Television, an air-conditioner, a nonsmoking room, an iron board, coffee tea in each guest room.